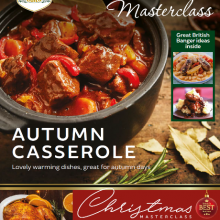 Available in Q Guild Butchers while stocks last the Autumn issue of their Cooking with Meat Masterclass magazine. 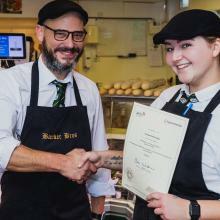 Georgia, 21, goes from ‘Saturday job’ to full time butcher! 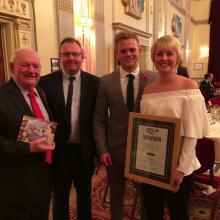 Local family-owned and run, Barker Bros butchers in Shelford, Cambridge supported Georgia, aged just 21, through her butchery apprenticeship after initially only working in the shop on a Saturday to earn some extra cash. An award-winning Wolverhampton butchers has teamed up with a renowned local brewery to create a very special product. 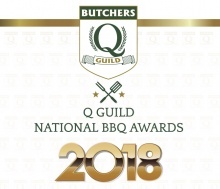 UK Sausage Week runs from 29th October - 4th November 2018 The Q Guild of Butchers is celebrating the success of its members for their recognition as makers of the best sausages in the UK, following the results of the UK Sausage Week 2018 Awards. The Smithfield Awards were judged at City of Glasgow College on 16th and 17th October. 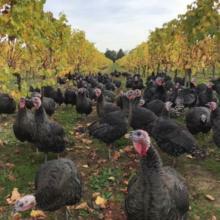 Results will be announced in January 2019. 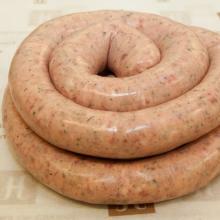 Higginsons launch sizzling competition for Sausage Week! 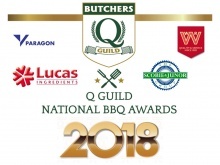 Renowned Q Guild Butcher, Higginsons of Grange is bringing Bonfire Night flavours to its shop for UK Sausage Week, along with a fantastic in-store competition. 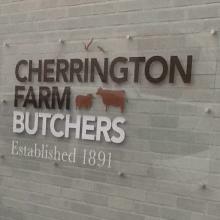 One of Shropshire’s most popular family butchers, Cherrington Farm Butchers in Shawbury, has been made a member of the exclusive Q Guild of Butchers. 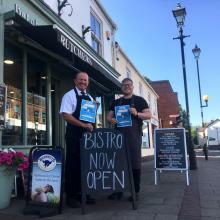 An award-winning Wolverhampton butchers has opened a bistro within its butcher’s shop, using their own produce to create dishes on the menu.